We know that our bodies need fuel, as does a car. We can increase the performance of a car with good fuel, and we know that cheap or incorrect fuel causes unnecessary wear and tear on the engine. For us it’s the same: we work better on good quality fuel and burn more fuel when inactive, to power basic processes such as breathing and blood circulation. Fat loss can be achieved by restricting the number of calories you eat, but the other important factor in weight control is the amount of exercise that you do and the effect that exercise has on your metabolism. Start to regard movement and physical effort as a privilege each time you climb stairs or walk instead of drive, garden, clean, carry items , or play with children rather than watching them. The accumulation of all these small bursts of energy throughout the day will make a big difference to your total activity during a week. Our energy output increases during exercise, but exercise also speeds up the metabolic rate at which we burn off calories for up to 24 hours after activity. Exercise also increases the amount of muscle mass in the body, and the more muscle mass you have the more calories you use up. Muscle burns up energy 24 hours a day, whereas fat is relatively inactive metabolically-it just sits there doing very little. Genetic or medical causes of obesity are very rare. However, some people do eat large amounts and remain slim (because they burn it off) while others, particularly long-term dieters and those who are inactive, still struggle to control their weight. 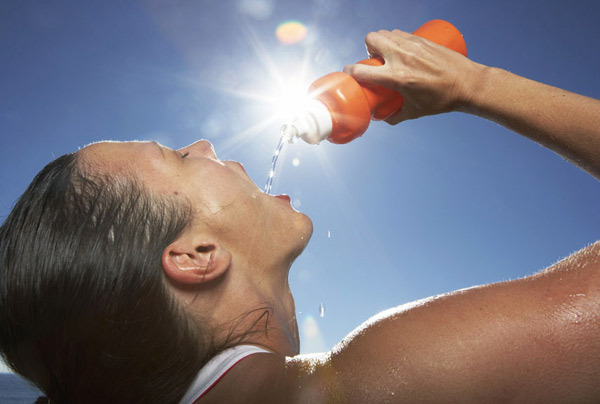 Water is great to drink and you should be drinking a minimum of 8 to 10, glasses daily, of course, more is better. It will help increase your metabolism and remove toxins and fat. No more than 10 percent of your daily calories should come from simple carbohydrates, or sugars. A diet lower in sugars or simple carbohydrates and higher in complex carbohydrates is usually lower in fat and calories, and higher in important nutrients. Proteins take more calories to digest than any other food, therefore they help to keep your metabolism running optimally throughout the day. Move towards replacing foods high in fat with foods higher in protein and complex carbohydrates. No more than 25 percent of your total calories should come from fat, and fewer than 10 percent from saturated fat. Keep your metabolic rate “revved” all day long by eating small meals and snacks four to six times a day. Muscle is heavier and denser than fat and weighs more. Think how a lump of meat drops to the bottom of a pan and how the fat sits on top. Muscle cannot turn to fat since they are two separate types of body tissue. Muscle is an active tissue with nerves and a blood supply while fat is a relatively inert fuel store. This means that someone who has low body fat and a high proportion of muscle will use up calories faster than someone of the same weight who has more body fat and less muscle. Every type of activity burns calories, but the amount burned depends on how long, how hard, and how often the activity is performed. Aerobic exercise combined with body conditioning exercises is the optimum way to achieve fat loss, increase muscular strength and endurance and improve your metabolic rate. It is a common misconception that using weights results in oversized muscles look. In fact, one feels leaner and firmer with increase in strength. The bones also become stronger and heavier with exercise, so weighing yourself without measuring your dimensions is misleading. A raised metabolic rate and increased muscle mass offers more benefits, too. Exercise boosts theimmune system, improves memory, regulates appetite and moods, and encourages fat loss. It gives us the ability to respond to any sudden demands made on us without causing damage to our bodies. It might be a physical demand, such as running for a bus or catching a child from a fall, or it may be a mental challenge such as working through the night to meet a deadline. Physical activity will actually keep you mentally alert and help you cope with stress and depression. Fitness offers us the opportunity of a full life with more confidence, energy and ability. The combination of good nutrition and physical fitness and the third component, emotional balance, all makes for a better quality of life. Energy output increases during exercise. Exercise increases the amount of muscle in your body, which burns up more energy than fat when the body is active or at rest. Fat is lost from the whole body only when energy output exceeds input, so change your metabolism and your body composition by exercising. We become fat if we take in too much fuel and do not expend it. 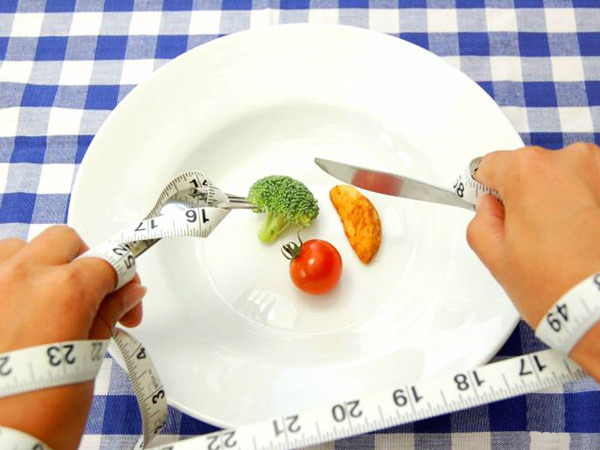 If you do need to lose weight, take it slowly and avoid very low calorie crash diets. They might cause rapid weight loss, but this is mostly loss of fluid since they make the body use up its mix of glycogen (a type of carbohydrate) and fluid stores. This can lead to a 2kg (4-5lb) loss on the scales in days. Once you eat normally again, glycogen and fluid are rapidly restored and weight goes back up. 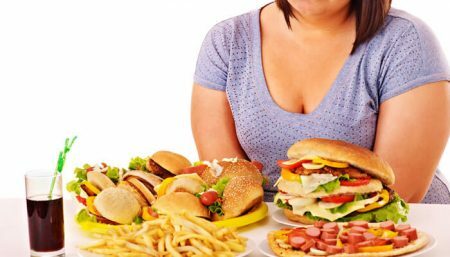 Many people find they put back even more weight as they’ve been so deprived on their diet that they eat more than usual to make up for it. 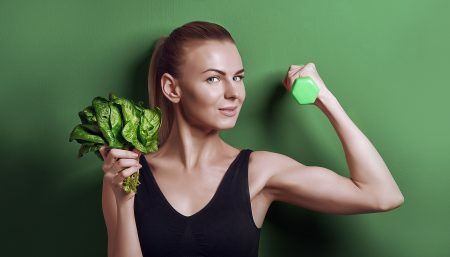 Losing a maximum of 450-900 grams (1-2lb) a week by eating wisely and being active means that most of your weight loss will be fat rather than fluid or metabolism-maintaining muscle. This healthy approach also means you’re more likely to keep the weight off.